Fahed Boodai is the co-founder and Chairman of Gatehouse Financial Group, Chairman of Gatehouse Bank plc and the founder and Chairman of Gatehouse Capital. He i...s also the Vice Chairman and CEO of Securities House, one of the largest shareholders of Gatehouse Financial Group. With more than 20 years’ investment banking experience specifically within the global real-estate market, he has presided over diverse real estate acquisitions and exits totalling more than US$3 billion. He holds an MBA with a concentration in Finance from Loyola Marymount University in Los Angeles, California and a Bachelor of Science degree in International Business from the University of San Diego. He also occupies a number of external board and director positions. Mr Boodai’s family maintains overall control of the Boodai Corporation, a Kuwait-based holding company with diverse interests including construction, engineering and global real estate. 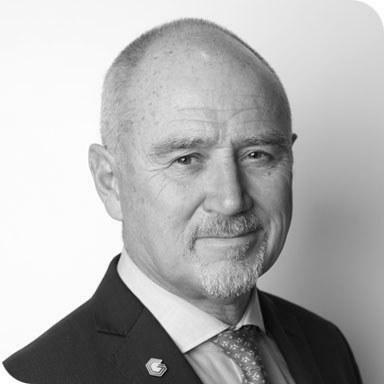 Gerald Gregory is a retired Managing Director of a diverse portfolio of businesses, he has significant strategic and operational experience in large (equivalent... FTSE top 100) mutual retail financial services companies. He has extensive experience in strategy development and implementation, risk management, treasury and structured finance operations, marketing and sales. 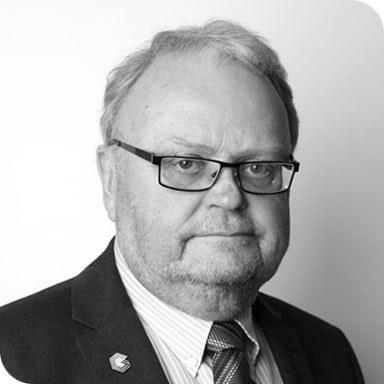 He retired from his executive career in March 2008 and since then has worked in a variety of Non-Executive Director roles mainly, but not exclusively, in financial services. 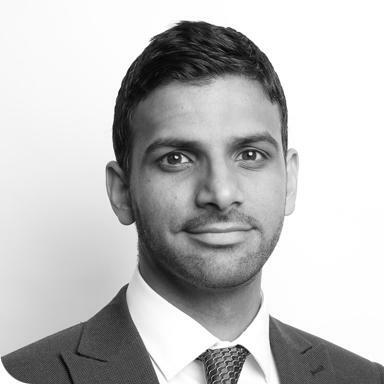 He is very familiar with the UK liquidity and capital regimes and has been approved by the UK Regulator under the Approved Person’s Regime. 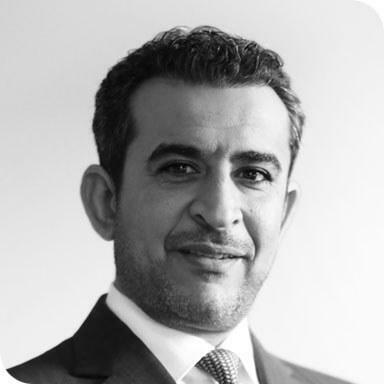 Abdulaziz AlBader joined the Board of Gatehouse Bank in February 2017. He is also Deputy Chairman of Gatehouse Financial Group. He has been employed by the Kuwa...it Investment Authority (“KIA”) since 1989 and is currently Executive Director for Operations and Administration. Mr. AlBader has held other senior roles at the KIA including Executive Vice President, Human Resources & Administration at the Kuwait Investment Office, London. Prior to joining the KIA, he served as Director of the Minister’s Office, Ministry of Finance; and Director, Public Warehousing Company and Kuwait Fund for Arab Economic Development, Kuwait. He represented the KIA on the Board of Directors of Warba Bank from February 2014 to March 2016, where he was Chairman of the Risk Committee; Vice Chairman of the Audit Committee; and member of the Governance Committee. 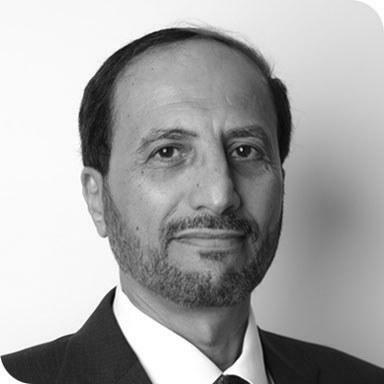 Mr. AlBader graduated from Kuwait University in 1980 with a BA in Accounting; holds an MBA in Finance from the University of Scranton Pennsylvania, USA; and is a member of the Kuwait Accounting Society. 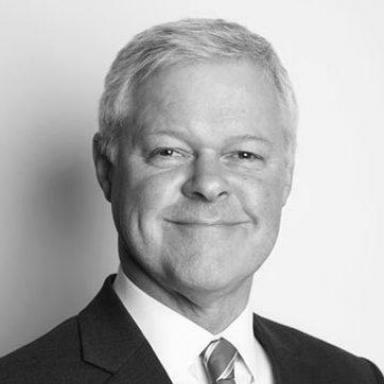 Stephen Smith joined the board of Gatehouse as a Non-Executive Director, after serving as Chief Investment Officer at British Land Co. plc for three years. Prio...r to British Land, he served as Global Head of Asset Management at AXA Real Estate Investment Managers Ltd. In that role, he was responsible for the asset management of a portfolio exceeding €40 billion on behalf of life funds, listed property vehicles, unit-linked and closed-end funds at AXA. He has also served as Managing Director at Sun Life Properties for five years. He brings a host of real estate industry expertise to Gatehouse Financial Group. Andrew Gray joined the board of Gatehouse as a Non-Executive Director in July 2017. 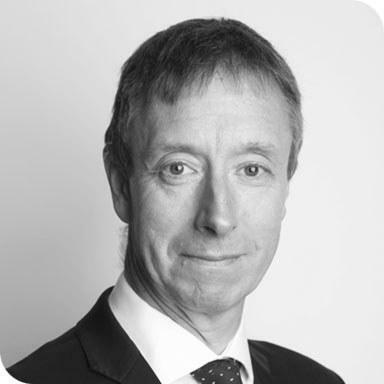 With more than 30 years’ experience in the UK banking sector, he is a well-r...espected figure in the industry and was previously Managing Director of Mortgages at Barclays, Deputy Chairman of the Council of Mortgages Lenders and a member of the executive committee. In 2015, he received the Lifetime Achievement Award at the British Mortgage Awards.